When was the last time you went 24 hours without checking your phone, computer or tablet? For most of us, it might be hard to remember that far back. That’s why the folks behind the National Day of Unplugging encourage you to take part in “a 24 hour global respite from technology” from sundown-to-sundown on March 9-10. 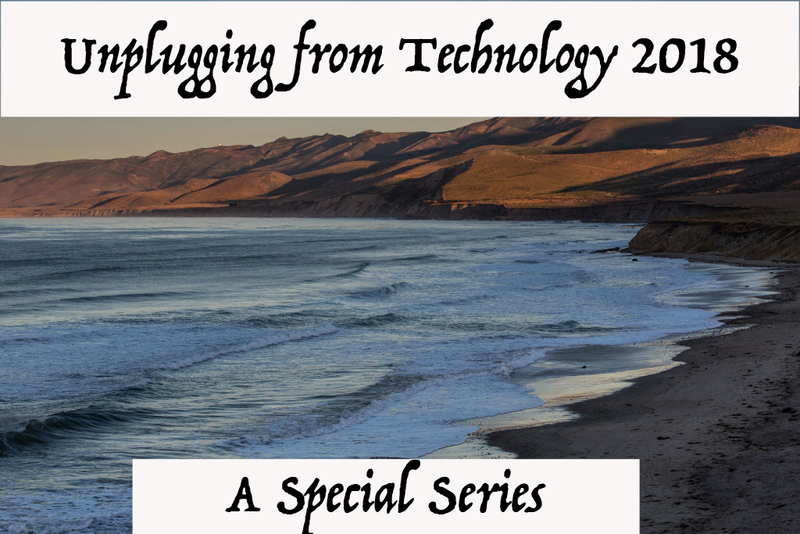 In the spirit of engaging with the world IRL, MediaShift’s “Unplugging From Technology 2018” series will explore some of the challenges and possibilities available to us when we disconnect, however briefly.